Make use of AutoCAD Architecture, AutoCAD MEP or AutoCAD Civil 3D more fully in your BIM process. 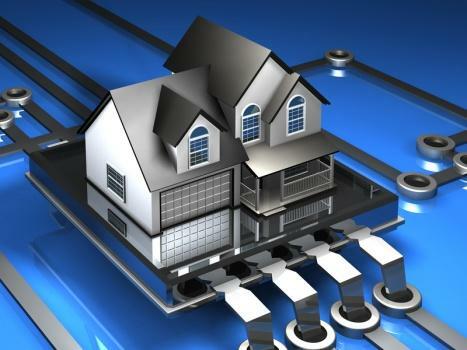 Property Set values can automatically be updated back and forth to one or many external databases. If you make changes to the Extended Data values within a Property Set they can be synchronized back to the external database. Any Property in a Property Set Definition can be exported and all editable Properties can be imported. ACA_db_2016_4_1.zip (157KB) only for 2016. Version 4.1 supporting 32-bit and 64-bit. ACA_db_2013_4_1.zip (156KB) only for 2013, 2014 and 2015. Version 4.1 supporting 32-bit and 64-bit. ACA_db_2010_4_1.zip (159KB) only for 2010, 2011 and 2012. Version 4.1 supporting 32-bit and 64-bit. ACA_db_2010.zip (236KB) only for 2010, 2011 and 2012. Version 3.0. 32-bit only. ACA_db_2009.zip (236KB) only for 2009-versions. Version 3.0. 32-bit only. ACA_db_2008.zip (236KB) only for 2008-versions. Version 3.0. 32-bit only. ACA_db_samples.zip Access and SQL Server sample databases. Subscribe to our ACA_db newsletter or any of our other Newsletters. 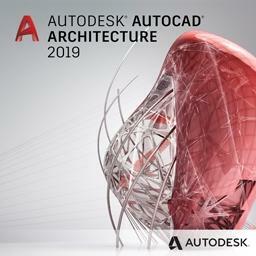 AutoCAD Architecture 2020 (ACA 2020) or AutoCAD MEP 2020 (AMEP 2020) or AutoCAD Civil 3D 2020 (and older). 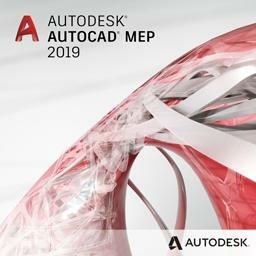 AutoCAD Architecture 2019 (ACA 2019) or AutoCAD MEP 2019 (AMEP 2019). AutoCAD Architecture 2018 (ACA 2018) or AutoCAD MEP 2018 (AMEP 2018). AutoCAD Architecture 2017 (ACA 2017) or AutoCAD MEP 2017 (AMEP 2017). AutoCAD Architecture 2016 (ACA 2016) or AutoCAD MEP 2016 (AMEP 2016). AutoCAD Architecture 2015 (ACA 2015) or AutoCAD MEP 2015 (AMEP 2015). AutoCAD Architecture 2014 (ACA 2014) or AutoCAD MEP 2014 (AMEP 2014). AutoCAD Architecture 2013 (ACA 2013) or AutoCAD MEP 2013 (AMEP 2013). 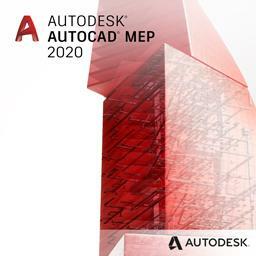 AutoCAD Architecture 2012 (ACA 2012) or AutoCAD MEP 2012 (AMEP 2012). 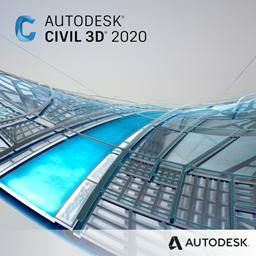 AutoCAD Architecture 2011 (ACA 2011) or AutoCAD MEP 2011 (AMEP 2011). 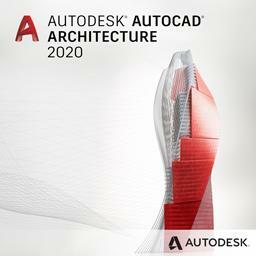 AutoCAD Architecture 2010 (ACA 2010) or AutoCAD MEP 2010 (AMEP 2010). AutoCAD Architecture 2009 (ACA 2009) or AutoCAD MEP 2009 (AMEP 2009). AutoCAD Architecture 2008 (ACA 2008) or AutoCAD MEP 2008 (AMEP 2008). Both 32-bit and 64-bit is supported. Any database like Access (MDB or .accdb) or SQL Server that can be connected with dbConnect within AutoCAD is supported. Other examples are SQL Server Express, Oracle, ODBC, etc. AutoCAD 64-bit does only support Access 2010/2013/2016 64-bit or the free Microsoft Office 12.0 Access Database Engine OLE DB Provider/Microsoft Access Database Engine 2010 Redistributable or Microsoft Access Database Engine 2016 Redistributable. Excel is not supported as it is not a real database. If you run 64bit AutoCAD you cannot have 32bit Office installed and also connect to MS Access database. Any operating system that can run the above is supported from Windows XP, Windows Vista, Windows 7, Window 8, Windows 8.1 and Windows 10. 75 USD for one license or less depending on the amount of licenses. When your purchase is completed you will get an email (sent manually) typically within 24 hours with the license file. Place the DLL file in a single local folder. For example C:\Program Files\JTB World\ACA_db . Place also the license file ACA_db_license.txt in the same folder. ACA_db_samples.UDL should be placed in the Data Links folder. The location is found easiest by using the command OPTIONS and Files>Data Sources Location within AutoCAD. Place the MDB in a folder with read/write access. The DLL needs to be loaded by your AutoCAD application and that can be done in different ways. Use one of the following options. Use the command NETLOAD and select the DLL. This loads the command in the current session only. Create a menu command, toolbar button, ribbon button or palette tool using CUI and force load it before running the command. Use one of the AutoLoad...reg files that can be provided. Double click on the file and accept to merge to the registry. This will make sure that the commands are available whenever you run AutoCAD. Add the row below to your acad.lsp file so it loads automatically when AutoCAD starts. Prepare the database that holds information on what properties to synchronize and where. See ACA_DB-UserManual.pdf on how this is achieved. Make sure there is an UDL file (data source) that points out the location of the main database. In the CAD program use ACADBSETTINGS command to specify what data source to use as the main database. Run the ACADBMAKE command to make new/existing drawing possible to sync. Now use either of the commands ACADBOUT or ACADBIN to sync information into CAD or out from CAD. The command line will show full details on if there are any problems and what data has been synchronized. 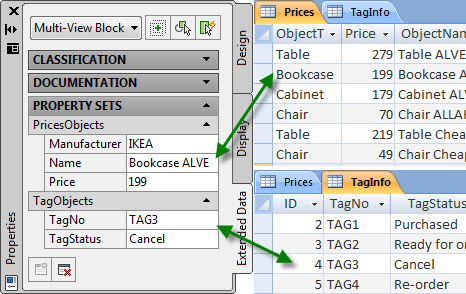 Property set data type and database data type must be compatible. A PSD must be linked to a single table. An object must not have 2 or more records linked from same db link. An object must not have 2 or more records linked from different db links referencing same table. All automatic properties are considered as read-only. Such properties can sync to database but cannot sync from database. Solution to the following error is to right click on the DLL file and click on Unblock. IsDimensionInNumericFormat added to table JTBW_Properties. If yes, then dimensions are in numeric format. If no, then dimensions are in text format (feet & inches). Now with support for full 2-way synchronization of data both from and to ACA respectively database. No need to use dbConnect to link object by object. More features suppored for ACA 2010 like manual property set variants (Integer, List, Real, Text and True/False) and list data types. The bug in ACA 2008 is fixed in ACA 2009 that cause the following "harmless" crash message when closing AutoCAD. "AutoCAD Error Aborting - INTERNAL ERROR: Attempt to access AecScheduleDataServices after shutdown!" ACA_db will help you expand and improve your BIM process.